If your doctor misdiagnosed your nasal or paranasal sinus cancer, you could have grounds for a medical malpractice lawsuit. If your doctor misdiagnosed nasal or paranasal sinus cancer and you experienced complications because of this, you could have grounds to file for medical malpractice. When a doctor misdiagnoses or fails to diagnose cancer, it is often a form of medical malpractice. A nasal cavity and paranasal sinus cancer misdiagnosis lawyer can help you hold the doctor responsible and try to recover the damages you deserve. You could be entitled to compensation after this type of cancer misdiagnosis, but you should not delay taking action. Every state has a statute of limitations for pursuing damages. You can start the process today by scheduling a free, no-risk case evaluation with a medical malpractice lawyer from Medical Malpractice Help. We want to discuss your situation with you, answer your questions, and advise you of your options. For a free consultation, call 855-633-2757. Nasal and paranasal sinus cancer also has several risk factors. These factors include age, gender, lifestyle, and exposure to certain chemicals and substances. If you told your doctor you were experiencing worrying symptoms and you have any of the following risk factors, your doctor might have been negligent in his or her duties by not diagnosing it right away. Males over 40 years old have the highest nasal and paranasal sinus cancer risk. Infection with HPV can increase the risk of nasal and paranasal sinus cancer. Exposure to dust and certain workplace chemicals—particularly those associated with woodworking, furniture-making, shoemaking, and sawmill work—can increase your risk of this type of cancer. Our Team Can Help You Pursue Medical Malpractice Damages for Nasal Cancer Misdiagnosis. At Medical Malpractice Help, our nasal cancer misdiagnosis lawyers can help you go after the damages you deserve for your doctor’s wrongful actions. For your case to be successful, it must prove four things. Your Doctor Owed You a Duty of Care. To prove that your doctor owed you a duty of care, we must show that a doctor-patient relationship existed. We can establish this relationship with a billing statement from the office, insurance paperwork, and other communications between you and the doctor. Your Doctor Breached His or Her Duty of Care. A doctor breaches the duty of care when he or she fails to uphold the standard expected of a reasonable person performing the same task. In other words, if another doctor would have properly diagnosed your cancer, then the physician who failed to do so did not uphold his or her duty of care. We can use medical expert testimony to show that your doctor did not meet the reasonable person standard. You Suffered Injuries Because of the Cancer Misdiagnosis. Once we have established that your doctor failed to uphold his or her duty of care, we have to connect that failure to the injuries or complications that you suffered. In a case involving nasal cancer, we will often show how the tumor grew, spread, or became more difficult to treat during the time it took you to receive an accurate diagnosis. You Incurred Damages From Your Injuries. Damages are the economic or non-economic losses you incurred as a result of your injuries. Economic losses include medical bills and lost wages, while non-economic losses include pain and suffering. 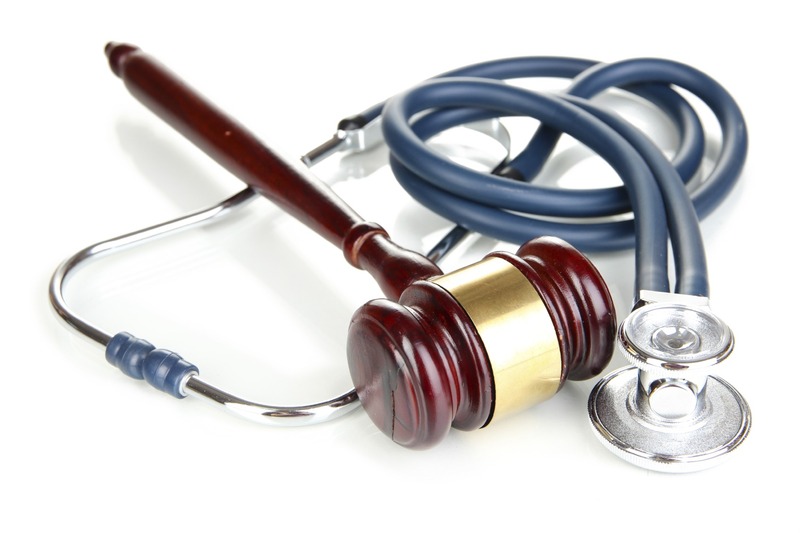 After we investigate your medical malpractice case, we can calculate a fair value for your claim. Call 855-633-2757 to Schedule a Free Case Evaluation With a Nasal and Paranasal Sinus Cancer Misdiagnosis Lawyer. 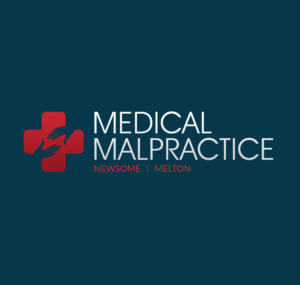 At Medical Malpractice Help, our attorneys have one focus: to help medical malpractice victims across the United States pursue the compensation they deserve. We want to make you our next satisfied client. To schedule a free case evaluation, call us at 855-633-2757.